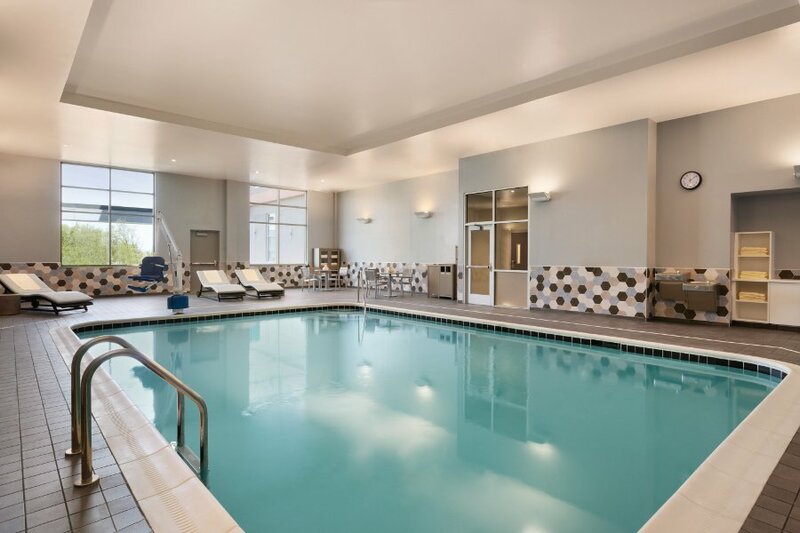 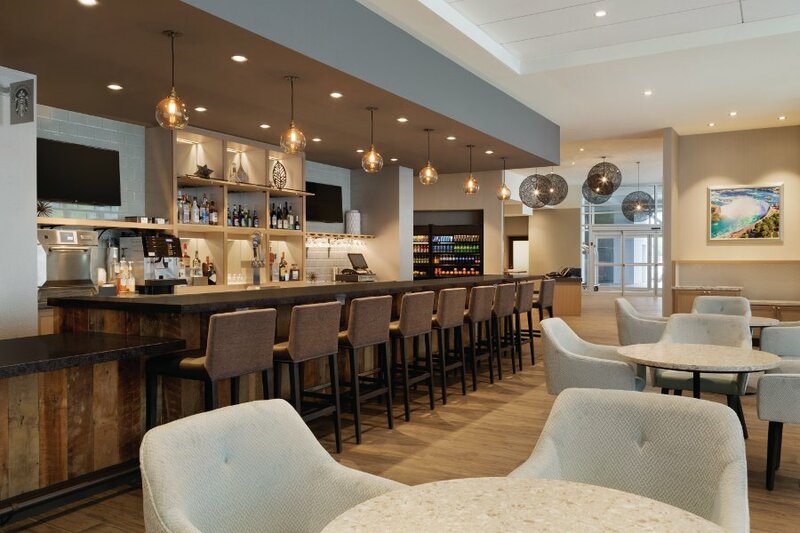 Stay at Niagara's newest and most stylish hotel! 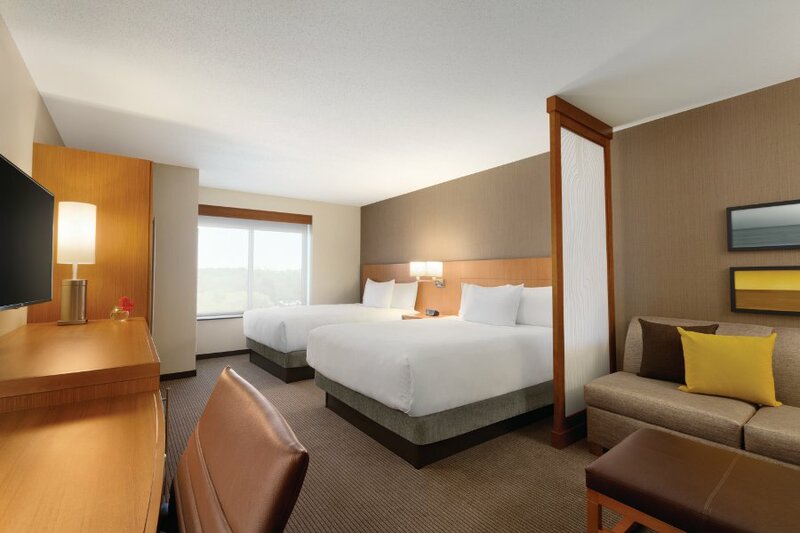 Conveniently located right in the heart of downtown and the closest to the Falls, it's the perfect spot to enjoy your visit to Niagara Falls. 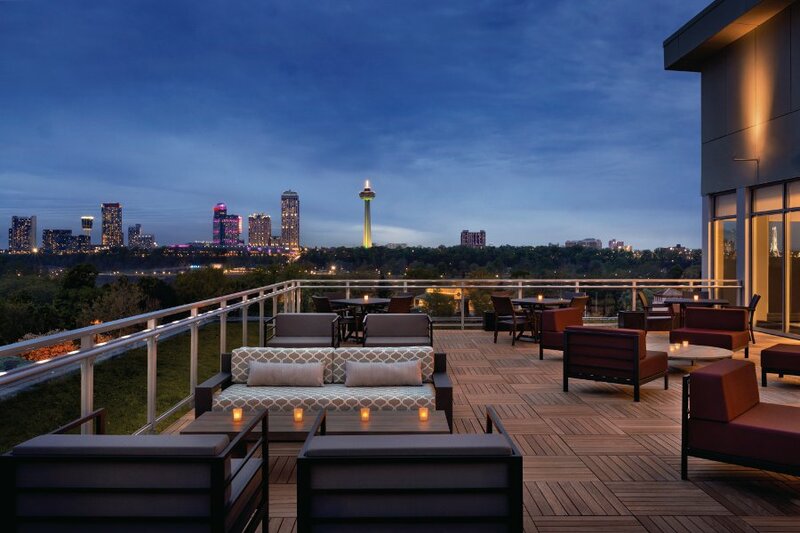 Take advantage of our 24/7 dining, coffee to cocktails bar, indoor pool, and the outdoor patio in the summer overlooking the Canadian skyline.